Incorporated on June 6th, 1903 and headquartered in Dearborn, Michigan in the suburb of Detroit, Ford Motor Company is an American multinational automaker founded by Henry Ford. The company manufactures and sells its luxury cars under the brand of Lincoln and it's commercial vehicles and automobiles under the Ford brand. Ford has also produced tractors, heavy trucks and automotive parts in the past. Ford is listed on the New York Stock Exchange and even though the Ford family holds a minority ownership the business is controlled by them. 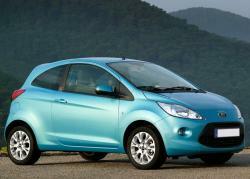 Ford also owns small shares in Mazda, the Japan make and UK makes Aston Martin. 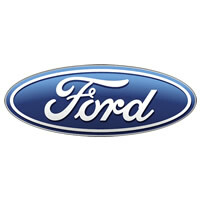 Ford introduced methods known all over the world as Fordism by 1914. Fordism method included large scale manufacturing of vehicles and management of workforce employing highly engineered manufacturing sequences symbolized by the moving of assembly lines. 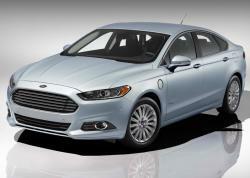 Ford also acquired its ex UK subsidiaries the Jaguar acquired in 1989 and Land Rover acquired in 2000. These subsidiaries were sold to Tata Motors in 2008 March. Ford was also the owner the of Volvo which it held from 1999 to 2010. Ford in 2011, discontinued its brand of Mercury which marketed luxury entry level cars in the US from 1938 to 2011. 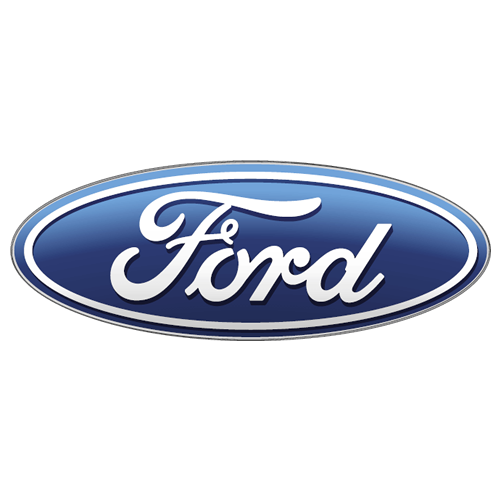 Ford is the Fifth largest automaker brand in the world according to vehicle sales in 2010 and the second largest US based automaker. 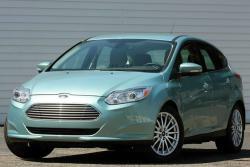 By 2010, Ford had gained the status of being No. 5 in the top automaker's list of Europe. Ford stood at No. 8 ranking in the 2010 Fortune 500 list of all American based companies based on $118.3 billion of global revenues earned in 2009. Ford produced a massive 5.532 million automobiles in 2008 and employed almost 213,000 employees in its overall 90 facilities and plants spread all over the world. Ford's manufacturing units operate in several countries worldwide including Canada, United States, China, Mexico, Germany, the United Kingdom, Brazil, Turkey, Australia, South Africa and Argentina. 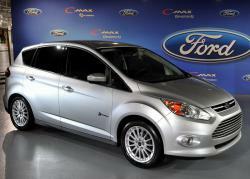 Ford is also under a cooperative agreement with Russia based automaker GAZ. 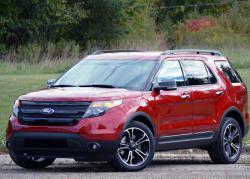 It seems Ford is the last American car company that is feels well in the global automotive market. Keep it up, continue producing decent and inexpensive cars!